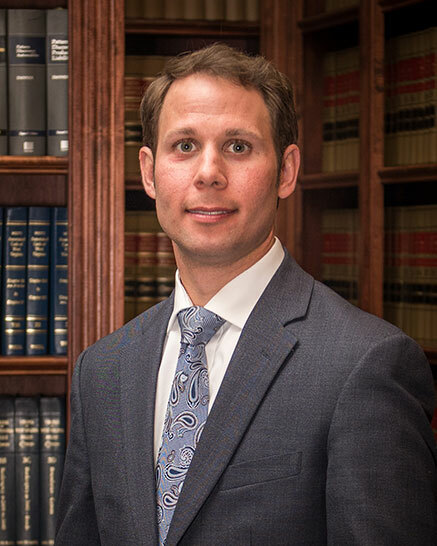 Joey Garcia joined the Manchin Injury Law Group in November of 2017. Joey has been admitted to practice law in West Virginia for over eight years. He practices primarily in the areas of personal injury litigation, including car accidents, medical malpractice, products liability, insurance bad faith issues, workplace injuries, and wrongful death. Upon graduation, Joey practice law for three years with a corporate defense firm, and dedicated the next five years of his career to public service in the Office of the Governor of the State of West Virginia. Governor Earl Ray Tomblin appointed Joey to serve as Deputy General Legal Counsel and Director of Legislative Affairs from 2012 to 2017. Upon his inauguration, Governor Jim Justice appointed Joey to serve as his Senior Counsel for Legislation and Policy through October of 2017. In these roles, Joey advised the Governor on legal issues, and he developed and advocated for the passage of various legislative and policy initiatives, including the Roads to Prosperity Amendment of 2017. In 2015, Garcia was also appointed to serve as the first Chair of the West Virginia Juvenile Justice Reform Oversight Committee. Joey graduated with a law degree from the West Virginia University College of Law in 2009. During law school, Joey served as Chief Justice of the Moot Court Board, elected by his peers, and he earned the distinction of Order of the Barristers for excellence in oral advocacy. Joey won the award for Best Written Brief in the 2008 WVU Baker Cup Competition. Joey also served as Public Interest Advocate Fellow and he assisted individuals at the WVU Immigration Clinic. Joey is a graduate of Fairmont Senior High School, Class of 2001.